1. Search for the “Smart Life” on the App store or Google Play. You can also scan the QR code in our User Manual provided. 2. Register/Login to the App using your phone number or email address. A verification code will be sent if you are attempting to register. 3. Select Add Device or the “+” icon. 4. 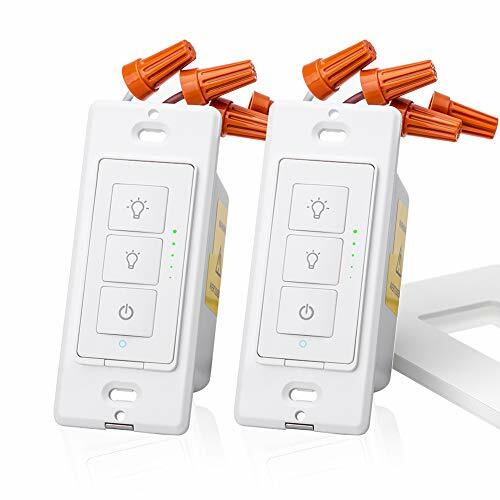 Connect your device to a socket and Long press the on/off button for 5s until the light flashes. 5. Select the device and tap “Confirm indicator rapidly blink”. 6. Input the WIFI password to your device and then tap “Done”. Keep yourself powered with PowerBear Phone Accessories! We offer top quality products to reliably ensure that you and your phone are always energized. Products include battery cases, extended batteries, power cables, and all your power needs. We’re dedicated to make your life easier by taking the responsibility of keeping your phone charge away. Using PowerBear products will change your life! 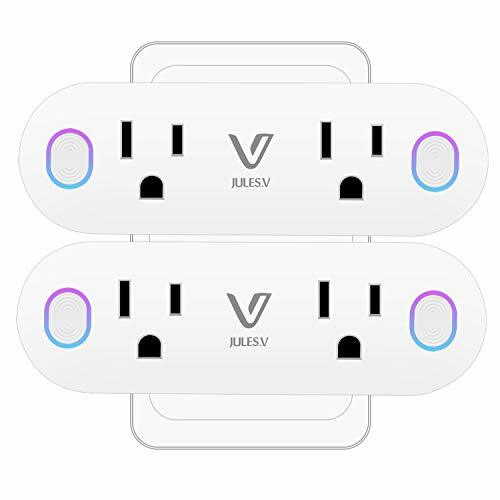 REMOTE CONTROL FROM ANYWHERE: Pair to your smart plug with Wi-Fi to control your device from your phone or tablet. Turn off all your electronics with the touch of a button on while you’re in your house or at a coffee shop. 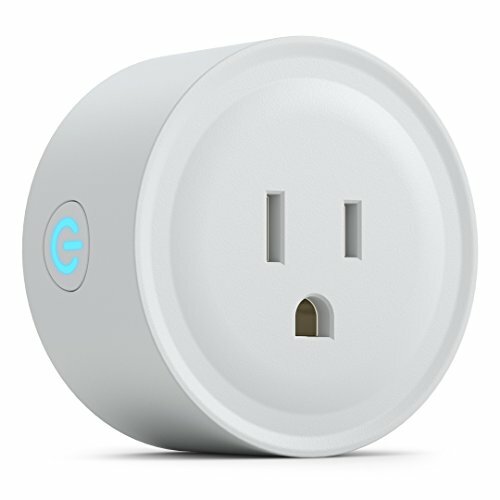 WORKS WITH ALEXA: The Smart Plug connects with Amazon Alexa and Google Home Assistant. Use voice commands to power your devices without lifting a finger. 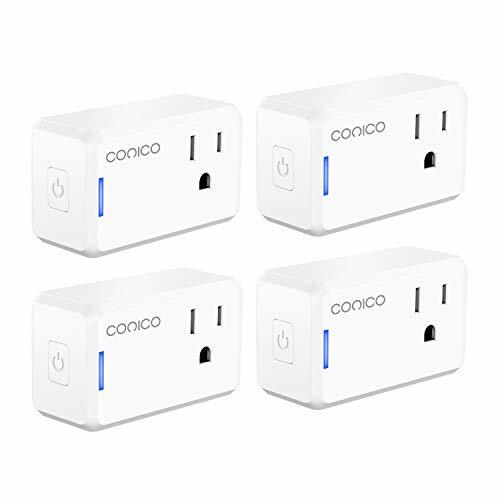 SET SCHEDULES AND TIMERS: Schedule your Smart Plug to automatically power your electronics on or off whether you’re nearby or not. Effectivly conserve your energy cutting your usage to save money on your next bill. EASY TO INSTALL: Set up your Smart Plug with your Wi-Fi network. Download the App provided to connect with your phone. It only takes 5 minutes to have all control all your electronics from your phone.